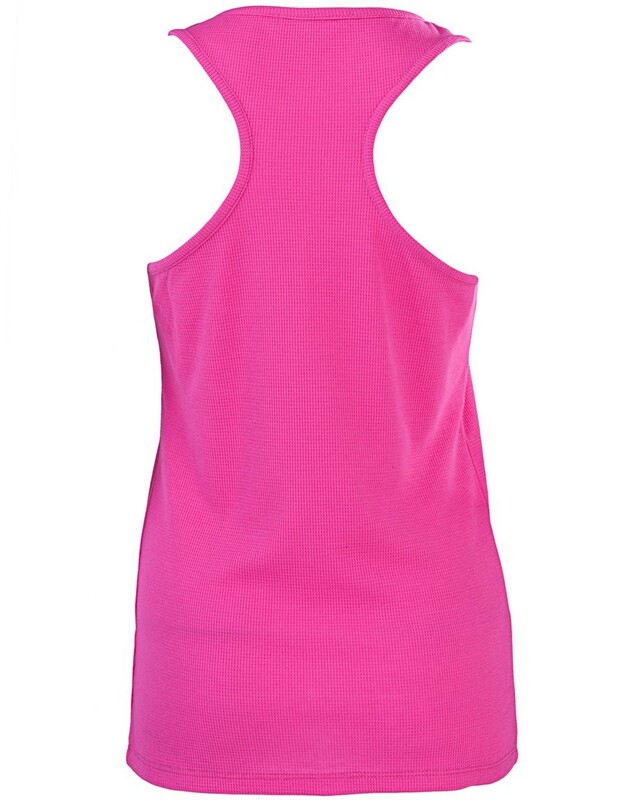 The Brooklyn Waffle Knit Vest Top is perfect for sleep, lounge or daywear! 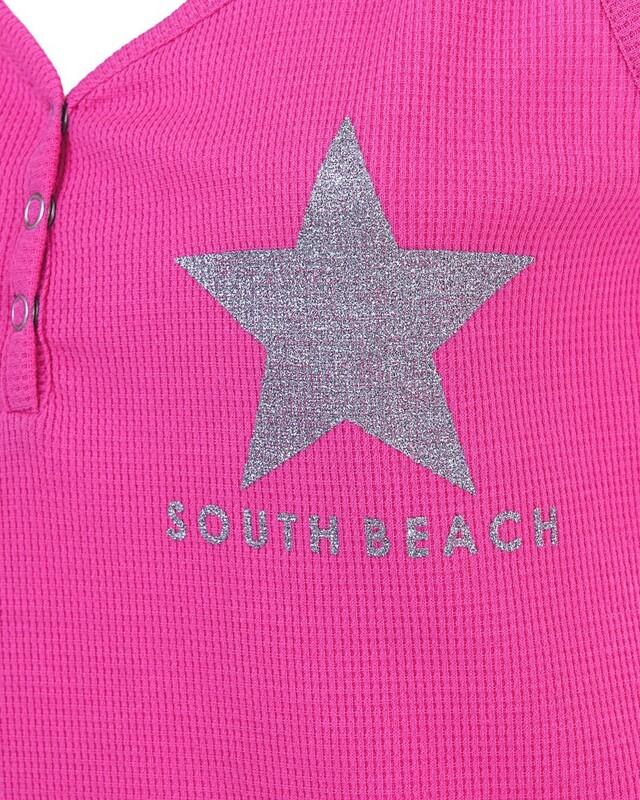 Our silver glitter branded vest features a racer back and press stud front placket. Also available in Black.